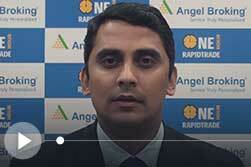 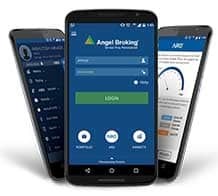 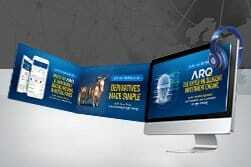 We provide our broking services through various web, digital and exe platforms, (i) "trade.angelbroking.com"; (ii) "Angel Broking"; (iii) "Angel BEE" and (iv) "Angel SpeedPRO" which are all powered by " ARQ"
Enjoy simple, speedy & secure stock trading experience with this all new, smarter mobile trading app. 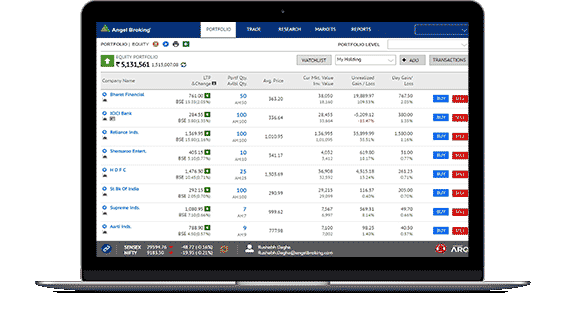 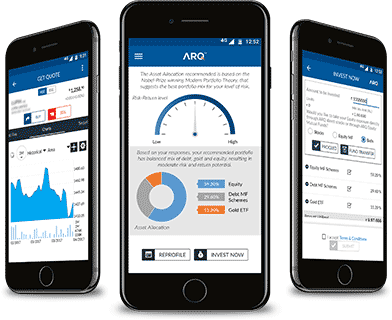 Manage your investments, create watch lists, track stocks, and make investments with this browser-based online trading platform. 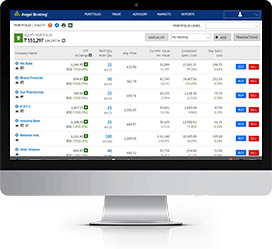 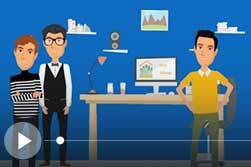 Secure, Robust platform with one - click installation for desktop. 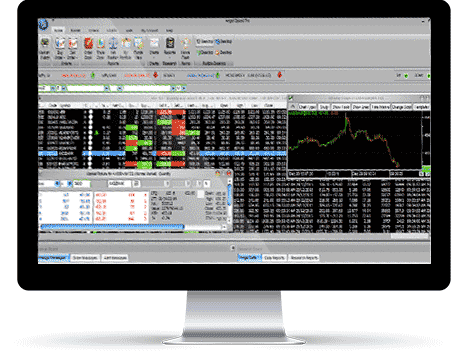 It is a trading software which provides clients with single window trading experience along with trade monitoring capabilities.